Rival political parties have given mixed responses to the prosecution's demand of a 30-year prison term for ousted President Park Geun-hye. 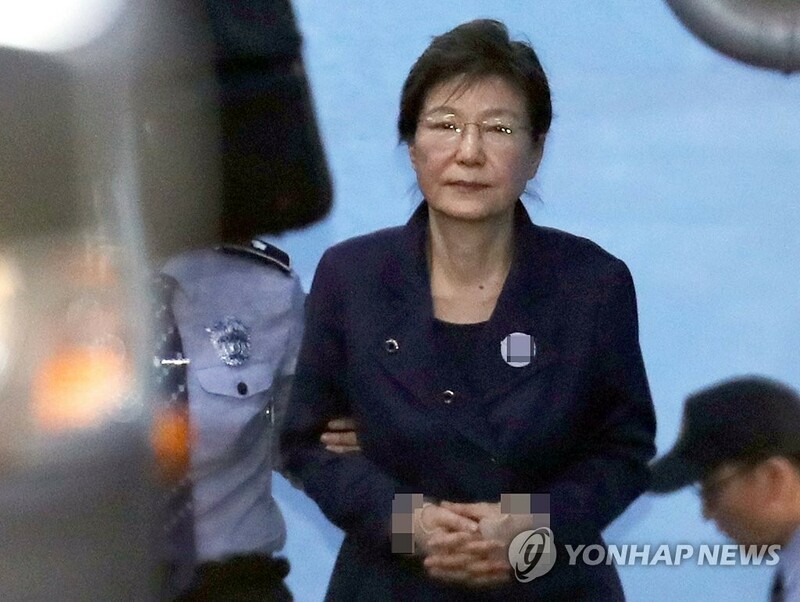 The ruling Democratic Party spokeswoman Back Hye-ryun said in a news briefing on Tuesday that it is a great tragedy in modern history that the former president was impeached for violating the Constitution and is now faced with a criminal punishment, but she deserved the heavy penalty in light of her crimes. The minor Bareunmirae Party echoed the ruling party's position in a statement. 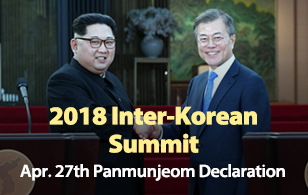 However, the main opposition Liberty Korea Party(LKP) strongly protested the demand. LKP spokesman Chang Je-won said that a 30-year prison term is more cruel than capital punishment.